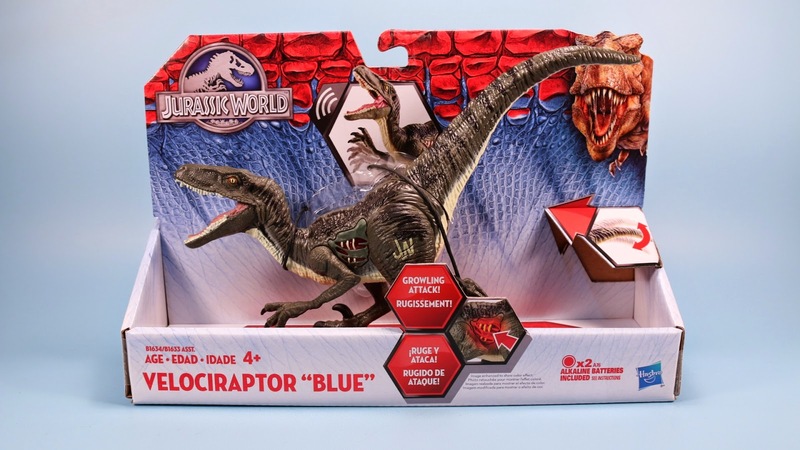 Jurassic World Velociraptor Blue, Hero Mashers Raptor, and Lego too. 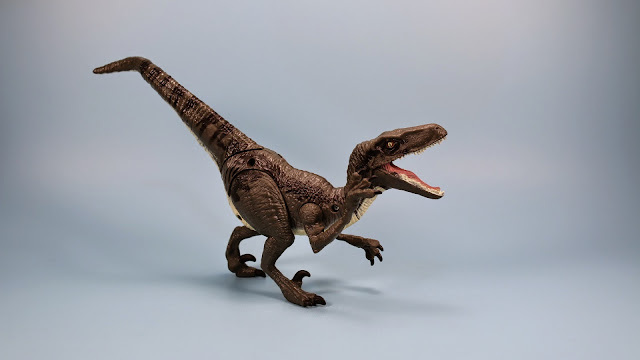 So yeah, she is kind of a frozen in attack pose type of toy, but her clawing attack is kind of fun to mess around with. She is very difficult to stand, but can be done. Look out for her now!